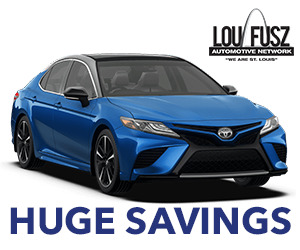 Lou Fusz Toyota is a family owned and operated St. Louis Toyota Dealer near Kirkwood. We have been selling and servicing Toyota vehicles for over 30 years. Our dedicated, long time staff takes pride in helping our loyal St. Louis community find Toyota vehicles on a daily basis. We carry a large inventory of new Toyota cars and trucks, including the legendary Toyota Camry and reliable Toyota Corolla. You can view all our Toyota vehicles near St. Louis at www.fusztoyota.com. 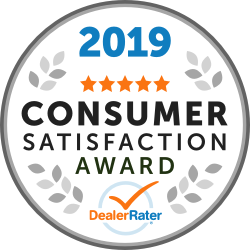 Our award winning Toyota service department can perform routine maintenance and repairs on your Toyota, or any other make or model. Our waiting room offers complimentary WiFi, snacks and beverages, so you're comfortable while you're waiting for your vehicle to be finished. 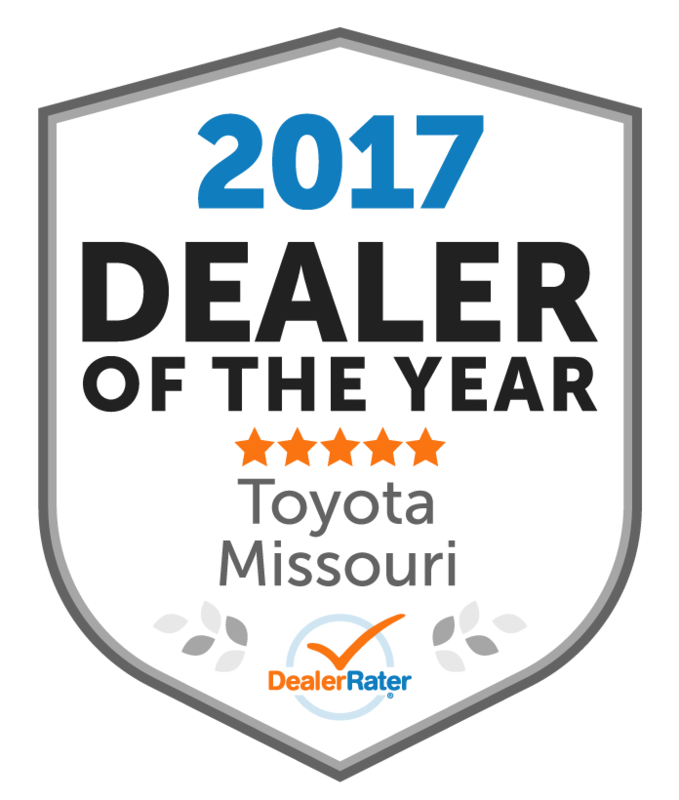 Come by and see for yourself why so many people in St. Louis choose Lou Fusz Toyota. I loved how the dealership worked together to give us the best experience possible. We had seen the vehicle prior to this visit, and we’re returning to make the purchase. Our dealer was busy working with another couple, but made it a point to acknowledge us, and kindly asked us to wait. After the wait became longer than anticipated, the manager came to us and completed our purchase. He was a breath of fresh air, told us exactly how long we’d be and exactly what needed to be done. We ended up being done 25 minutes early!!!! Such a great experience!!! Other Employees : The general manager ?? "My first time dealing with Lou Fusz. My experience was great"
Dealt with Jim Donohue, easy to talk to. Did everything you could ask for. Financing through Toyota Credit was a breeze. The finance guy ( don't remember name ) was super nice. "Traded my 07 4 runner for 2017 4 runner "